Here's whatever struck my fancy during the few times we were able to get in the water. Link below. 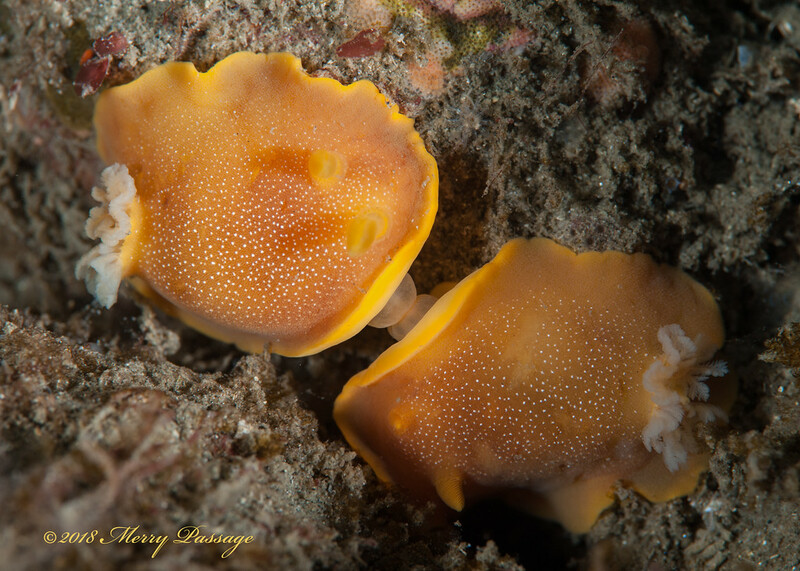 A mating pair of Baptodoris mimetica. Even though we currently find these aplenty on Golf Ball Reef, I haven't found them on any other reefs.